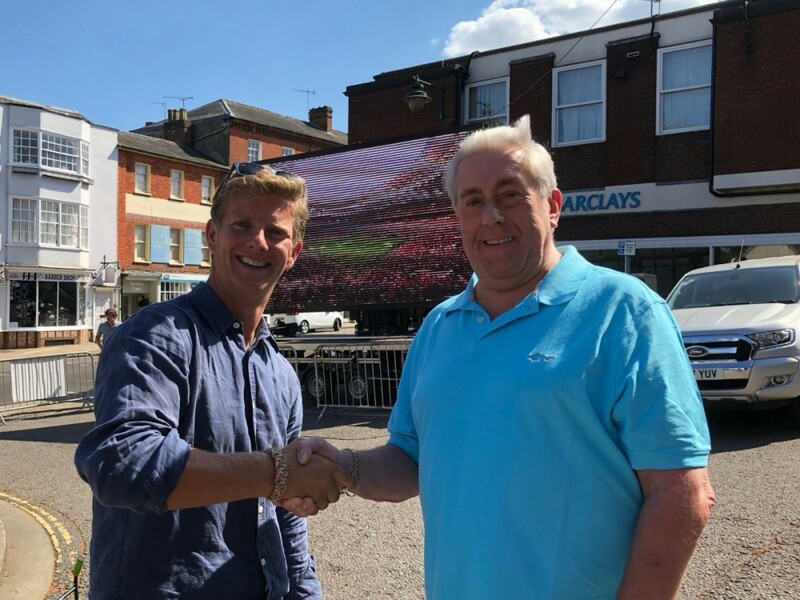 Abbot Fire Group were delighted to be able to support the showing of the World Cup final on Sunday by sponsoring the provision of a big screen in Buckingham town centre. 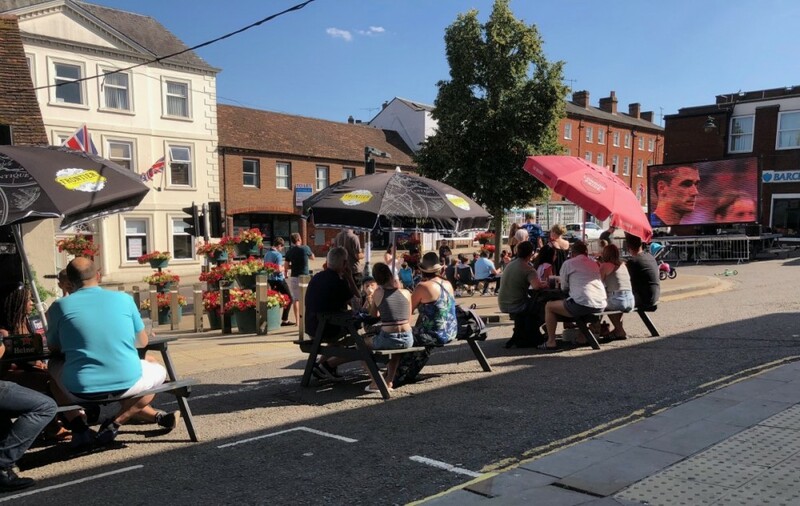 The screen showed the France verses Croatia match, enjoyed by local residents who made the most of the glorious weather and enjoyed the open air screening. Prior to the Cup final kick off, residents were able to watch the Wimbledon men’s final. Once the football final concluded, a screening of the 1966 World Cup final was shown.